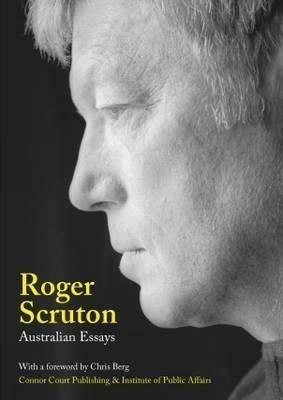 In this collection of essays produced to celebrate the Institute of Public Affairs 2014 Foundations of Western Civilisation Symposium, Roger Scruton explores the fallacies of our technocratic age. Roger Scruton is interested in what makes us human: our individual self-conscious, our search for the divine, our yearning for community, and our sense of place. Tackling subjects from religion, to communism, to meat-eating, Roger Scruton rejects the attempts of ideologues to reduce humanity into abstraction.